Pasta comes in all variety of shapes. 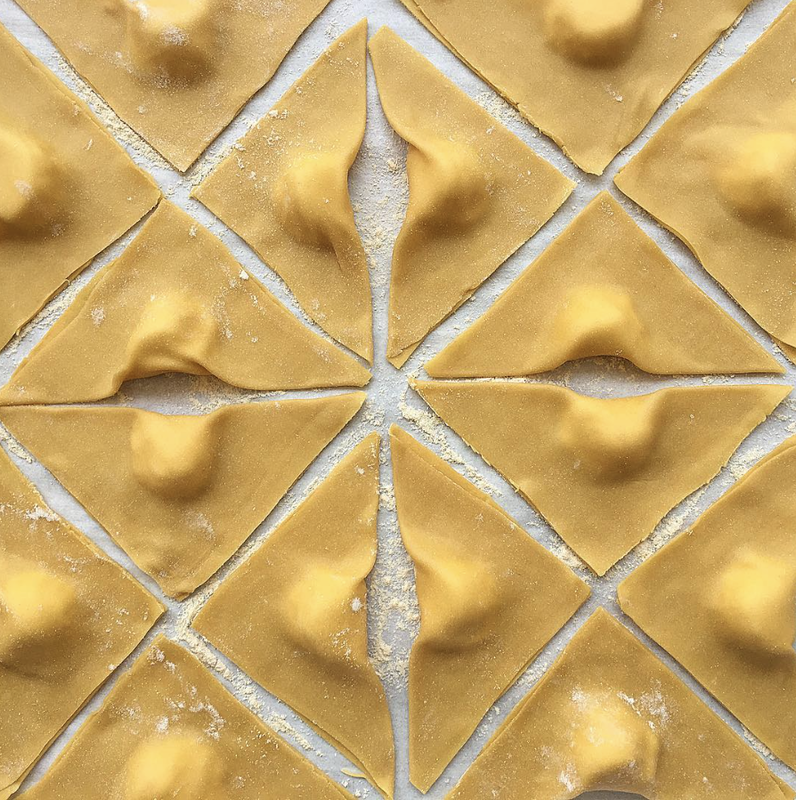 Chef Anthony Andiario, via Instagram account Anthony Andiario further expanded our pasta vocabulary beyond spaghetti and bow tie pasta. Caramelle? Candy shaped pasta, anyone? The pasta making videos are therapeutic. Simple tools, simple ingredients, delizioso!